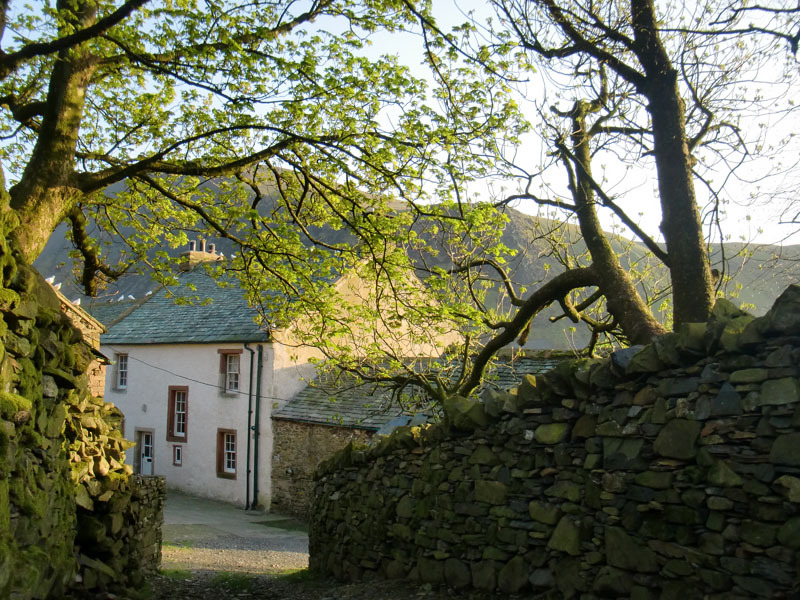 An unspoilt traditional hill farm, completely secluded, on the northern side of Skiddaw at the foot of the famous Whitewater Dash waterfall. Ideal for couples, honeymooners, families of all ages and walkers. Only accessible by foot quarter mile walk. 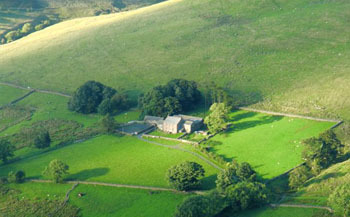 A rare chance to stay in an original medieval farmhouse. 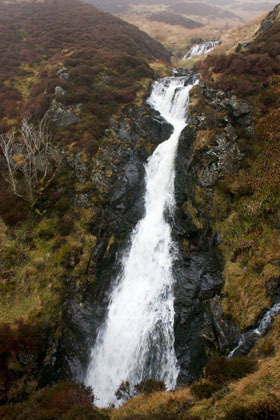 Perfect location for lovers of the great outdoors, fantastic getaway for ramblers, walkers and families, dogs ARE welcome. Create your perfect wedding with any type of marquee and facilities. 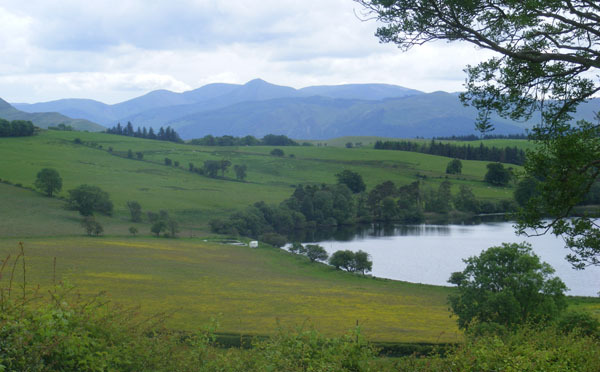 Fantastic location and views for wedding photographs with Overwater lake, Ullock Pike, Skiddaw, Binsey and Longland's fell in the background. 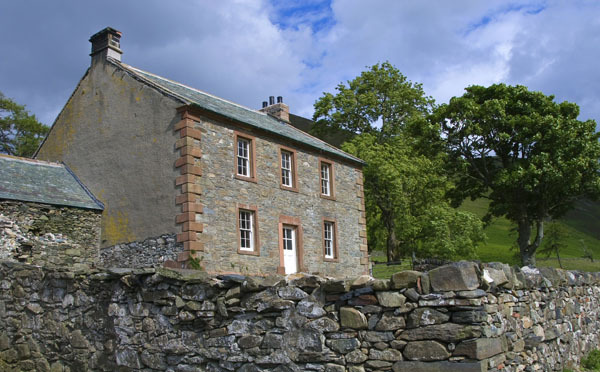 This magnificent farmhouse holiday rental property dates in part back to the 1500's and sits alone in an Area of Outstanding Natural Beauty amidst the spectacular mountains of the northern Lake District. Unrivalled views in every direction as far as the eye can see (weather permitting). 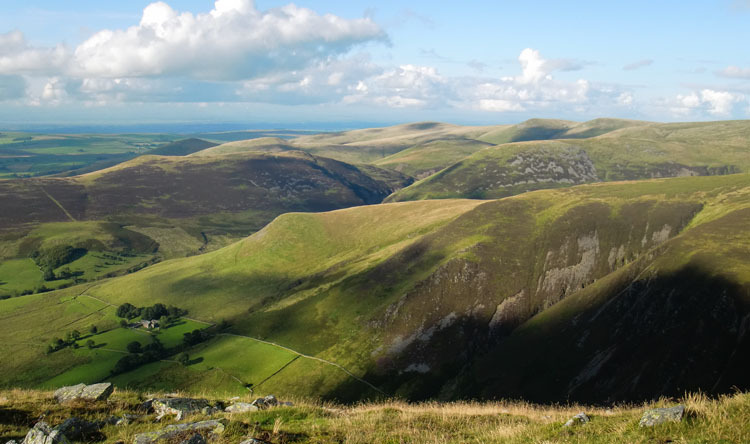 This is the Lake District at its best - wild, rugged and breathtakingly beautiful.